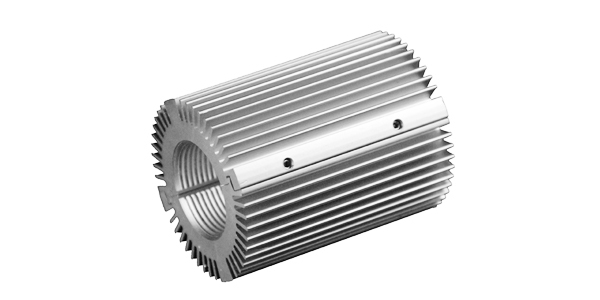 Heavy duty open ended and finned heat sink with four set screws for easy integration and removal. Visit our Specialty Lighting Services to learn about how we can help transform your LED engine idea into a reality. Information on the American-Illumination.com website must not be used for any commercial purpose without the written consent of American Illumination inc.
American Illumination inc. reserves the right to update, amend or supplement the information at any time in its absolute discretion, without incurring any obligation to do so. American Illumination inc. takes no responsibility for any error or omission relating to this information. © 2011-2017 American Illumination, Inc.